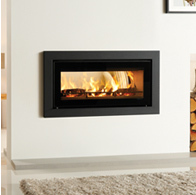 Not only do we supply a range of UK sourced heating appliances, we also offer an installation service; following a free site survey, our Hetas approved solid fuel engineers will come and install your appliance in a professional, stress – free manner. 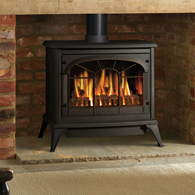 By offering a free site survey before any job, a qualified solid fuel engineer can establish your requirements in a way to best suit your preference and budget. The site can be examined and assessed, and you will receive guidance in choosing your appliance based on the site of the job; this way we are able to give you the most accurate quote possible. 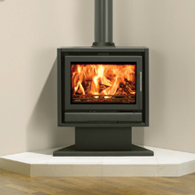 Allen Valley The Fire Place is a registered retailer for many brands of appliances meaning that any appliance that we sell will be covered by dealer and manufacturer warranties. Always ask about extended warranties; many of our suppliers offer the option to extend the warranty of an appliance considerably increasing the manufacturer’s warranty. The safety of our customers is paramount; we therefore offer a 24 hour call out service for customer whose appliances we have installed; even if it’s just for reassurance, call us out. 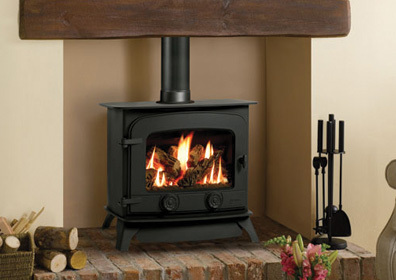 We like to provide all of our customers with the full package; from conducting the initial site survey, through the installation process, to providing you with after care such as stove and chimney servicing and sweeping. By providing a full service, we can provide customers with one point of call for anything that they may need throughout the whole process. We provide all completion certificates (signed off by a qualified engineer) at no extra cost to your service.